Joe Strummer's‘The Rockfield Studio Tracks’ features 'Forbidden City (Demo)’ and 'Cool Impossible’. 4 Track Single, Released Ahead Of Planned Anthology Later This Year. A Tindog Film, produced and directed by Nick Hall, this is the story of Joe Strummer's self-imposed exile in Granada in 1985/86. Putting this extensive collection together could have been Derry’s dream job - discovered after his death in 2002, these private home recordings have been restored and remastered, with many being released for the very first time. 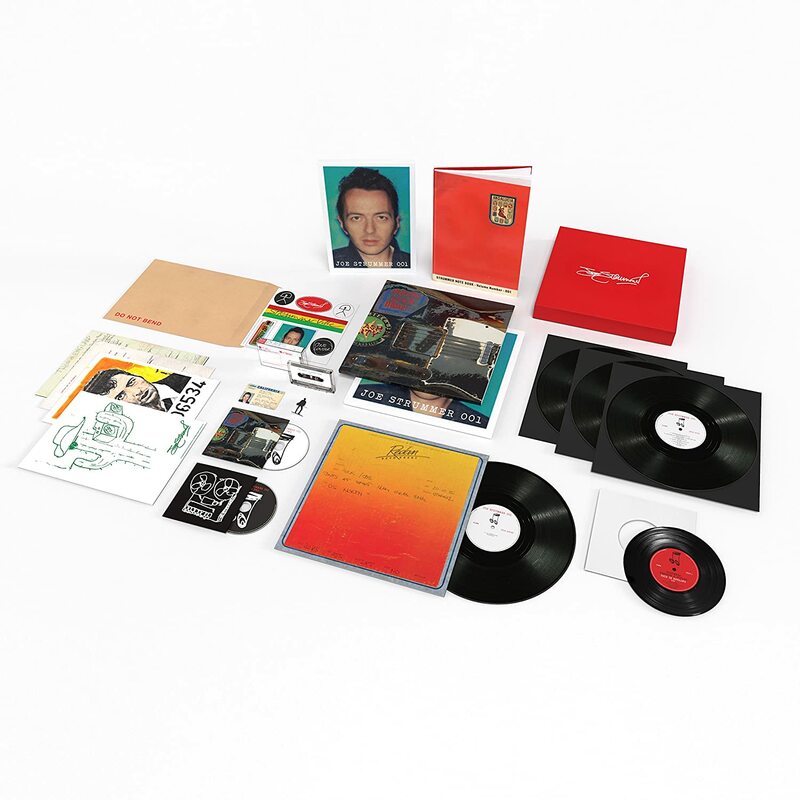 This is the first compilation to span Joe Strummer’s career outside of his recordings with The Clash and includes recordings with the 101ers and The Mescaleros, all of his solo albums, soundtrack work and an album of unreleased songs. “fascinating rummage through the former john mellor’s private collection […] catnip for strummer fans” 4/5 – mojo.